In 16th century Japan no feudal lord is as ruthless or as feared as Oda Nobunaga, whose radical plans for unification and open trade would shape the course of the country’s future. Mori Ranmaru serves as Nobunaga’s personal attendant and apprentice, learning the path to becoming a samurai warrior. Traditionally, a bond such as theirs would include Nobunaga taking Ranmaru to bed, but Nobunaga, much to Ranmaru’s dismay, seems to have no interest in this aspect of the young man’s training. From Nobunaga’s point of view, he’s doing Ranmaru a kindness in rejecting him. Because, even if Nobunaga manages to avoid the vengeance of his numerous enemies, eventually Ranmaru will complete his time as an apprentice, and any physical relationship between them will formally come to an end. 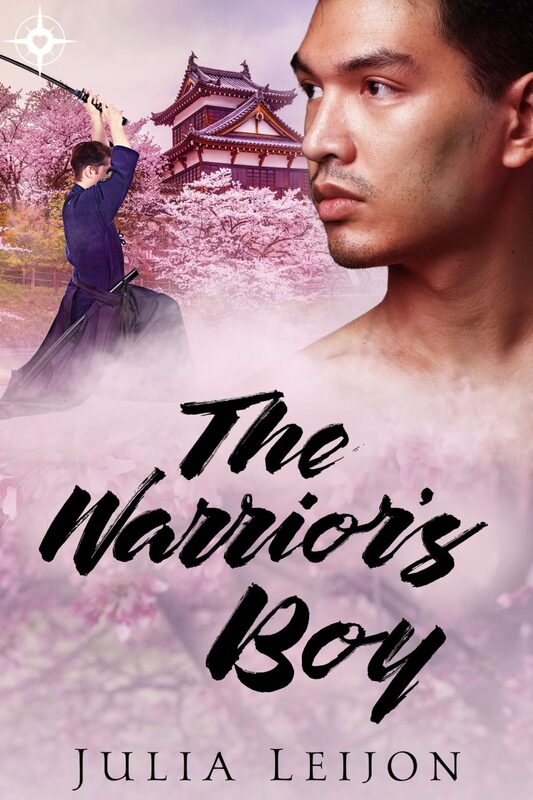 A devotion as deep as Ranmaru’s seems destined to end in sorrow. But before that ending comes, can their time together be worth the wrench apart?